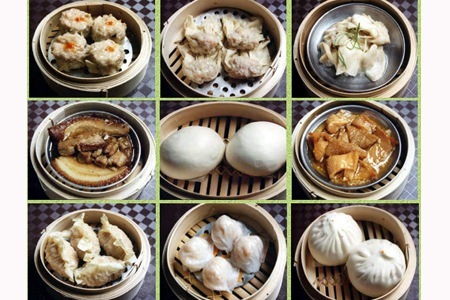 Craving for some delicious dim sum without burning your wallet? 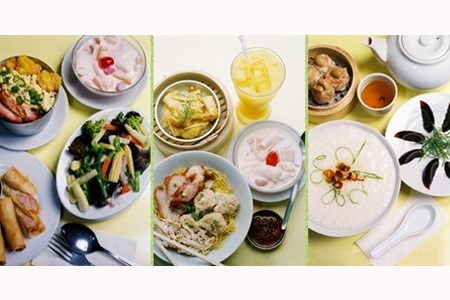 Why not try Mandarin Tea Garden Restaurant? There are many branches to choose from in Davao alone. But there are also other branches in General Santos City, Cebu, Iloilo and Dumaguete. 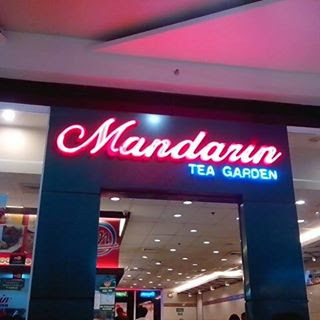 In Davao, Mandarin Tea Garden was established in the year 1996. So I can truly say, they are always a part of every Davaoeneos food trip. If you see their restaurants, it is just a typical Chinese fast food style in appearance. But always expect tables are full, especially on a weekend lunch. 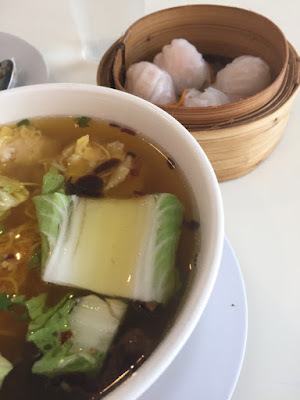 In some Mandarin Tea Garden branches, you can see how they prepare your food since there are just glass walls that separate the cooks from the customers. The food choices in these restaurants are numerous. If you are into dim sum, then order their mouthwatering siomai. 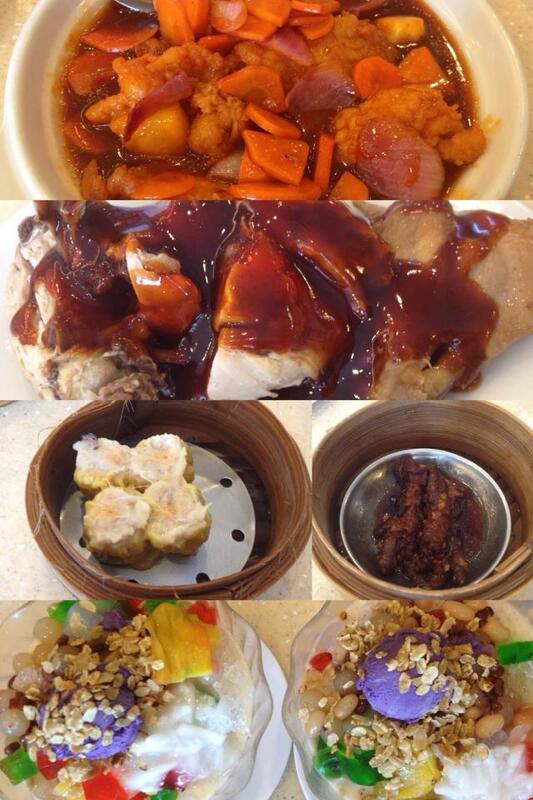 Choose among Pork Siomai, Beef Siomai, Siomai with Quail Egg, Japanese Siomai in Nori and many more. 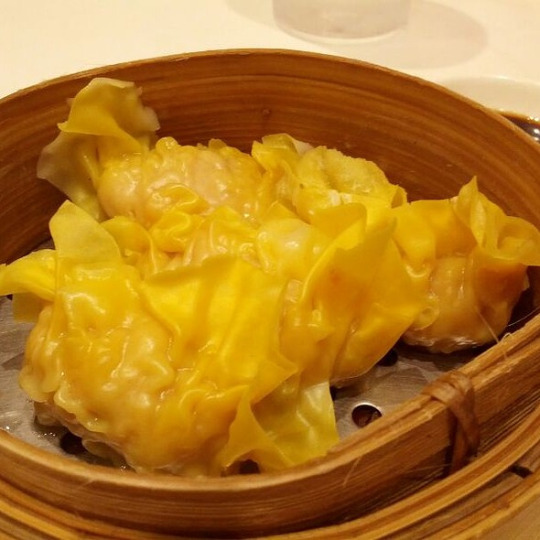 You can also try their sumptuous wantons, shark fins and dumplings. These delightful dim sum are best dipped in their own chili sauce. If you want to bump off that cold feeling during the rainy days, why not try their congees - from just plain lugaw to Asado lugaw, Chicken Ball Lugaw, Halo Halo Lugaw, Meat Ball Lugaw, Shredded Pork Lugaw and a lot more? 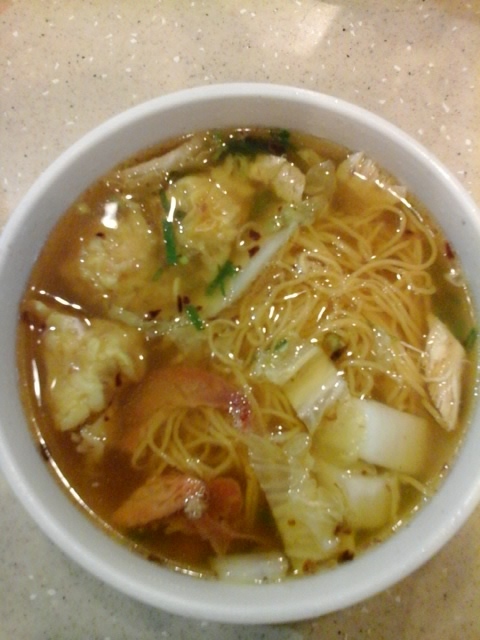 But if you are into noodles, there are also a lot of noodle soups to choose from. They have Chicken Mami, Ravioli Noodle Soup, Beef Goto Noodle Soup, Wanton Noodle Soup and a lot more. Surely, these hot menu will definitely warm your tummy as well as your hearts. If you are a rice lover like me, then you should opt to try their long choices of rice toppings. 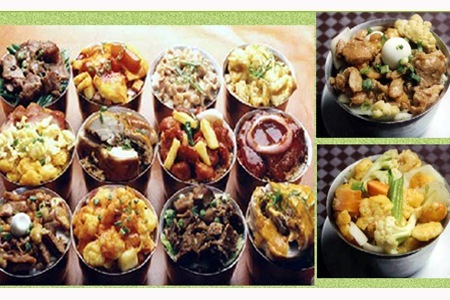 You can choose among beef rice toppings like Beef Brisket, Beef Steak, Corned beef etc. If you want their chicken rice toppings, you can also sample their friend chicken drumstick, Chicken Mushroom rice, White Chicken rice and Curry Chicken rice. But for me, since I love to eat pork, I always order their meaty Humba Pork rice toppings. It is very soft and delicious. There are other pork rice toppings to choose from like Pork Chop Rice, Pork Asado rice, Taosi Spare Rib rice and a lot more. But if you want to eat seafood, then you can also order their seafood rice toppings composed of Steamed Fish, rice, Sweet and Sour Fish rice and many more. With these rice toppings, you can pick to have fried or plain rice. There are also other Asian inspired menu like chicken feet, scallops, vegetable dish and a lot more. 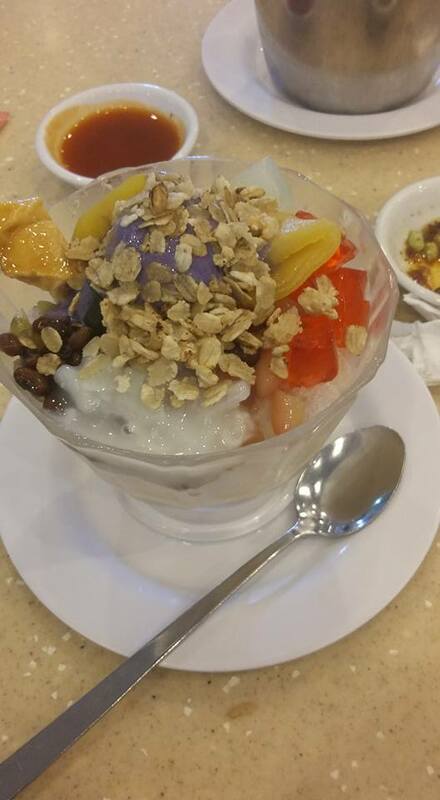 You can also order their desserts like fruit salads, Halo Halo and Leche flan. For beverages, you can choose among their wide array of soft drinks, fruit juices, shakes and hot teas. Personally, I love their Black gulaman and Mango Shake with Sago. 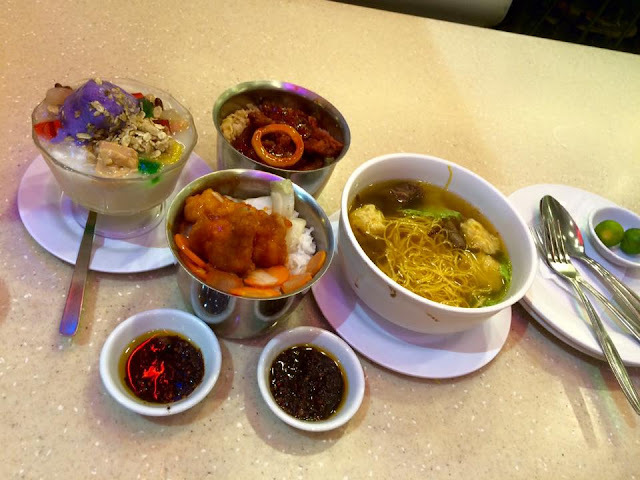 So the next time you want to sample a taste of Asia without going way over your budget, go to Mandarin Tea Garden today and grab a bite!